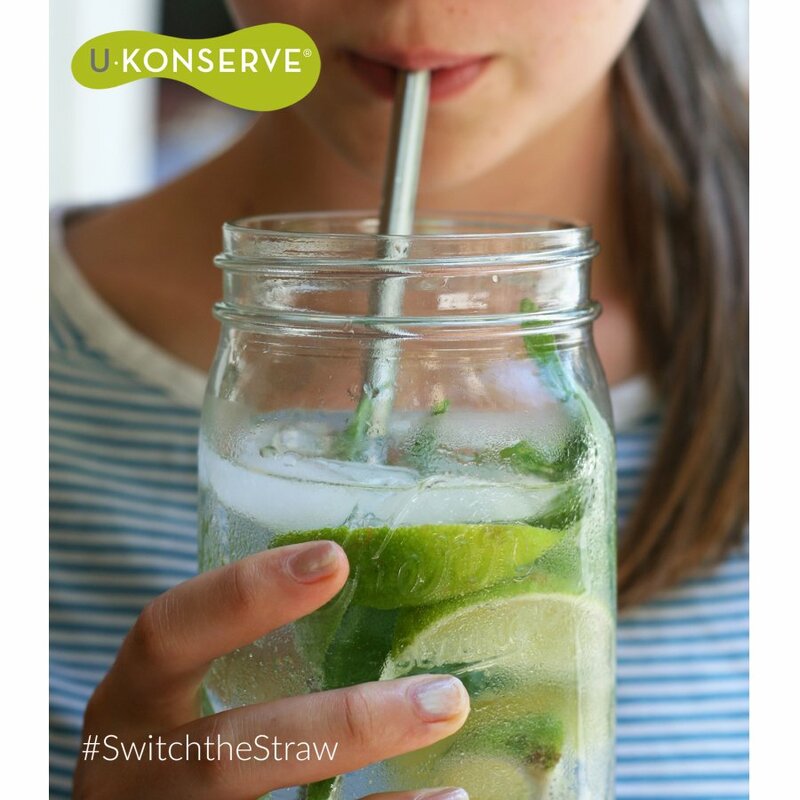 BPA-free, PVC-free, phthalate-free and lead-free, this set of 2 straws are made with 304 (18/8) food grade steel. 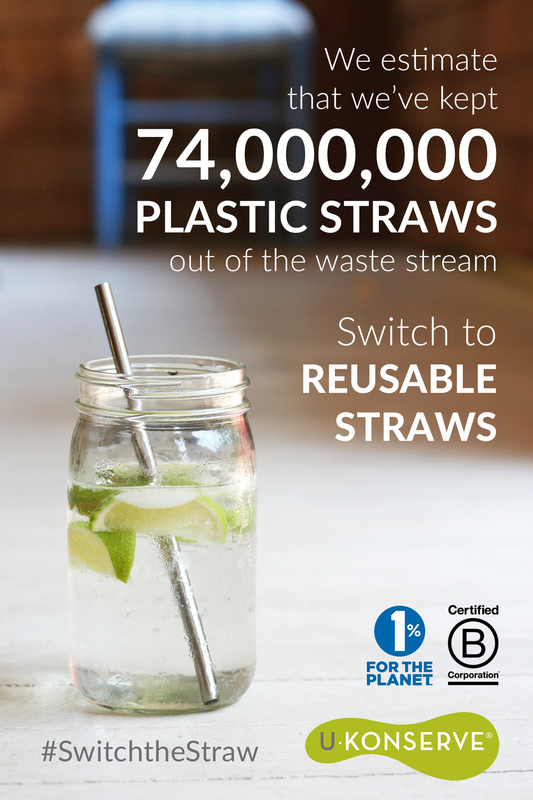 Millions of plastic straws end up in either landfill, where they will hang around for an estimated 400 years and leach chemicals into the ground, or incinerated, which release toxic chemicals into the air. 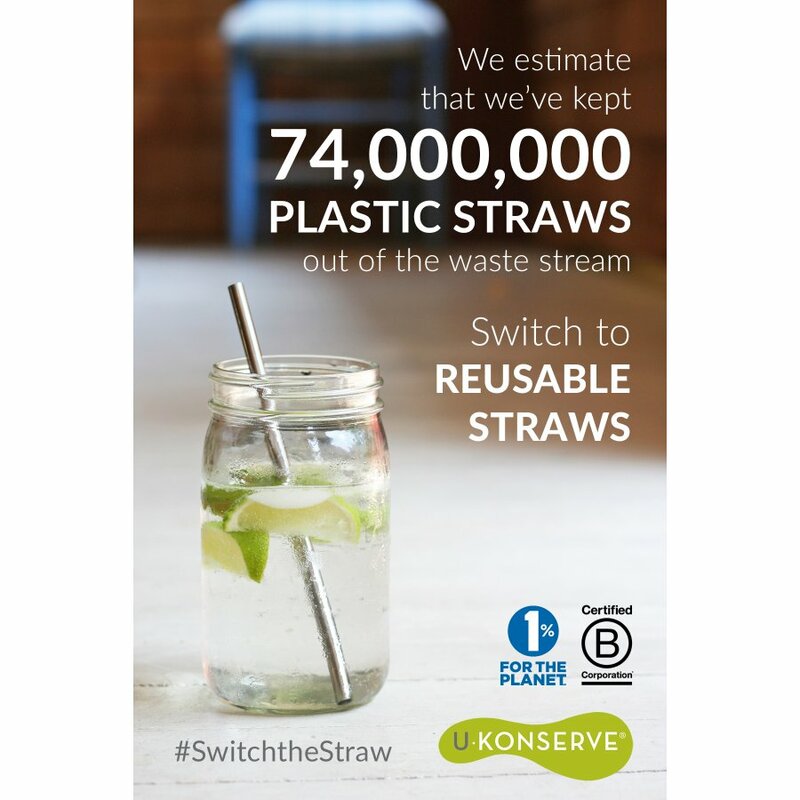 Do your bit to stop this, helping the environment and future generations by using a stylish reusable stainless steel straw, ideal for cool summer drinks, cocktails or fruit smoothies, at home or on the go. 21.6cm long these durable straws have a thicker stainless steel wall and smooth, rounded edges. Care Instructions: Hand wash with straw brush recommended. Brush sold separately. 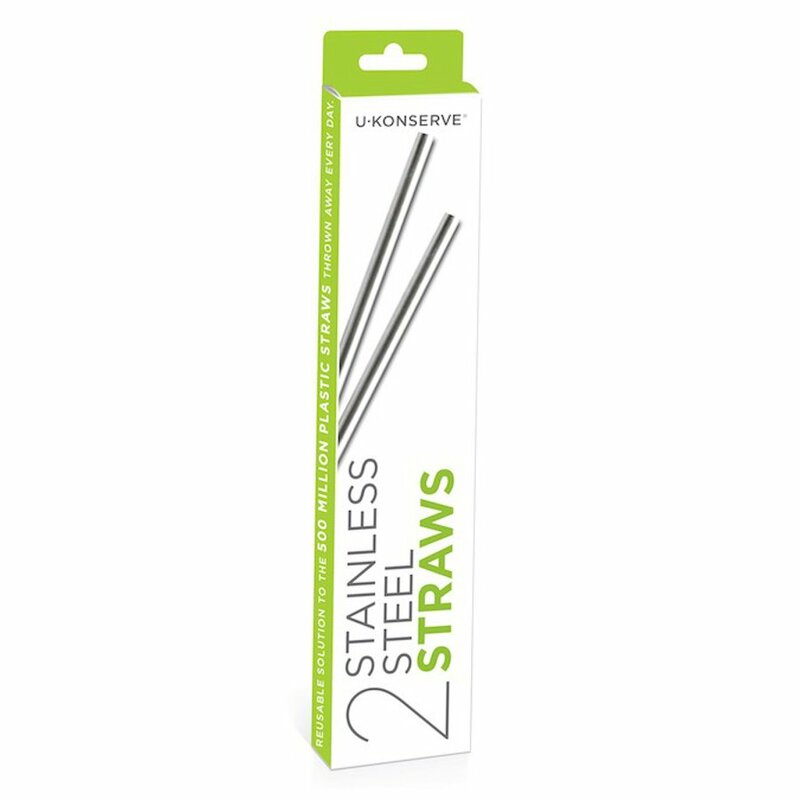 The U-Konserve Stainless Steel Straws - Set of 2 product ethics are indicated below. To learn more about these product ethics and to see related products, follow the links below. Less plastic is a win, I just with you sold some time of case or small bag for it so when we go out to eat I don't have to go clean it off first. 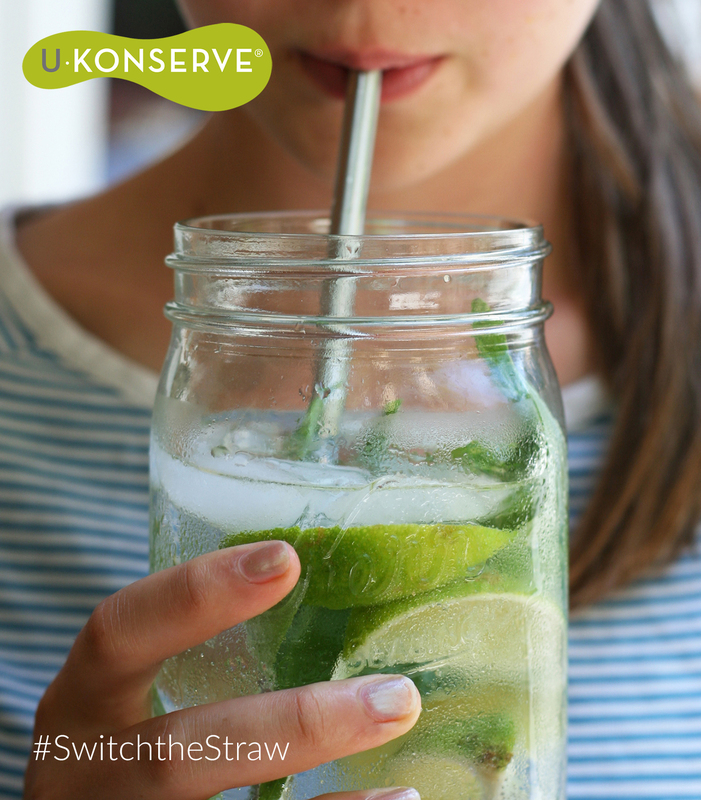 There are currently no questions to display about U-Konserve Stainless Steel Straws - Set of 2.